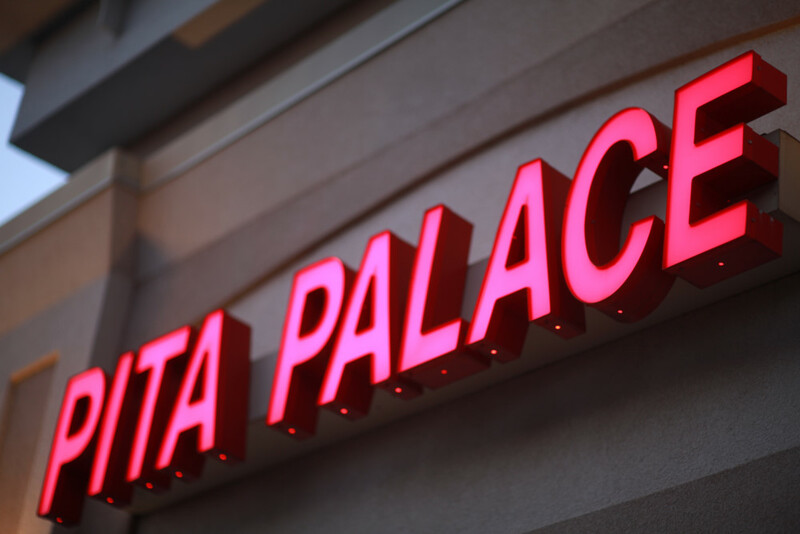 On the corner of Briarcliff and LaVista is Pita Palace, a great place for Israeli/Middle Eastern food. I really like the softness of the pita bread, and the spice level of the spread. You can definitely taste the minced jalapenos. 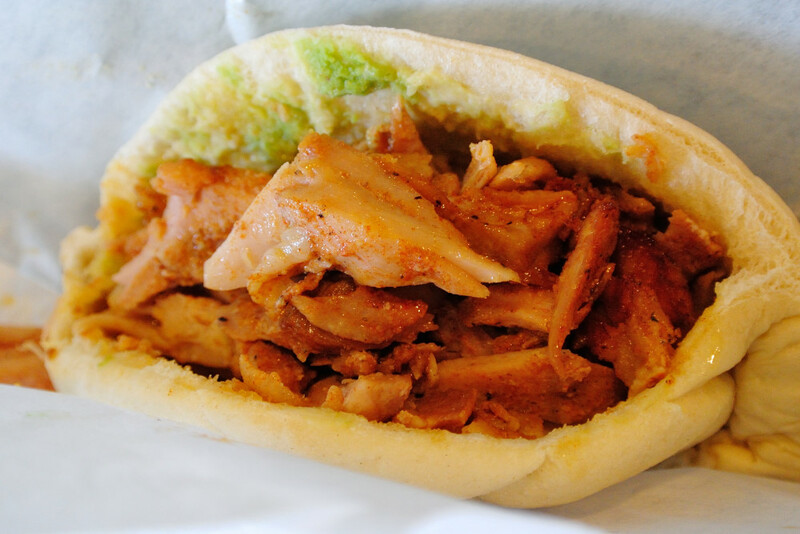 So if you just re-watched the first Avengers and really wanted some good shwarma (spiced chicken rotisserie that’s been spinning in the heating oven), this is my choice. The place only has a few tables inside and an outside dining area, but it’s good for a quick casual lunch. 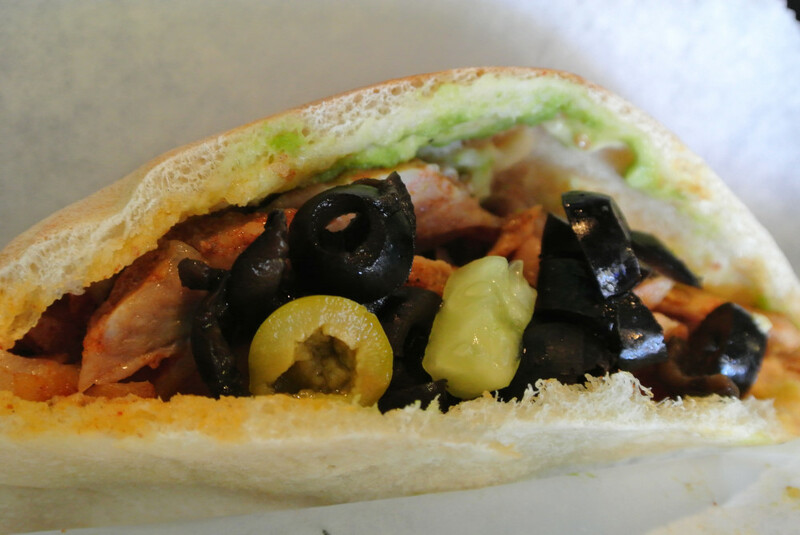 Pitas start around $6.50, and you can go back for toppings like olives and light salad mix. The bigger combo prices with drinks could quickly get out of hand though. A somewhat big lunch for 4 could be $60+, which would be getting in a good Thai/Korean dinner territory.